EASILY AND QUICK CHANGE THE "ADD TO CART" BUTTON! 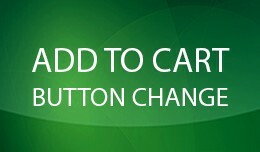 The extension provides to replace the button text and color when the product is added to cart. MAIN FEATURES Shows the IN CART button when the product is added to the cart Preserves the 'i..
BOOST YOUR SALES WITH ADVANCED POPUP CART! 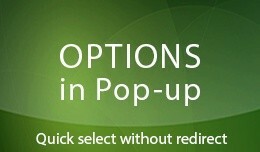 The extension provides to replace default add to cart notification with theme-styled Pop-up window, shows related products, and many more things. Attention! 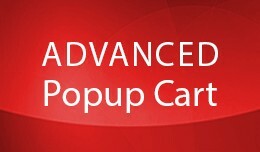 If you need a module version for Journ..
Boost your sales with Advanced Popup Cart ! 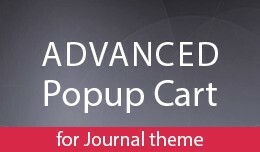 The Extension provides to replace default add to cart notification with theme-styled Pop-up window, shows related products, and many more things. --------------------- Attention! This Extension i..
KEEP CUSTOMERS LOGGED IN! The extension allows customers not to enter email and password every time they return to your store. 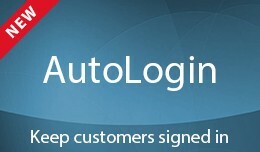 With the AutoLogin extension, buyers will stay signed in after the first time login. You can set auto login token l.. THE NEW WAY TO STOP BOTS! 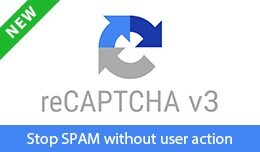 With newest reCAPTCHA v3 by Google you can detect abusive traffic on your store without any user friction. It returns a score based on the interactions with your website and provides you more flexibility to take approp.. 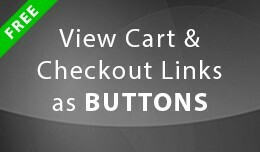 IMPROVED AJAX SHOPPING CART PAGE FOR YOUR OPENCART STORE! 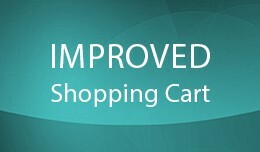 The extension allows you to improve the look and performance of your shopping cart page. FEATURES Fast AJAX processing: any actions on the cart page without reloads and redirects Q..
SHOW PRODUCT DETAILS IN THE POPUP! Want to help your customers to make purchase decisions much faster? 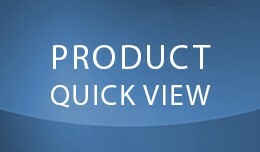 With the Product Quick View extension you'll speed up catalog browsing by displaying product details in a handy preview window on the categor..
ADD PRODUCTS WITH OPTIONS TO CART FROM CATEGORY PAGE! No redirect to product page No stopping the category viewing No breaking the shopping process If you have products with options in your store, Add to Cart buttons on category page perfor..